Philip Keppel Real Estate - Los Angeles, CA REALTOR®: Lots of Benefits From Home Ownership in Los Angeles, CA! 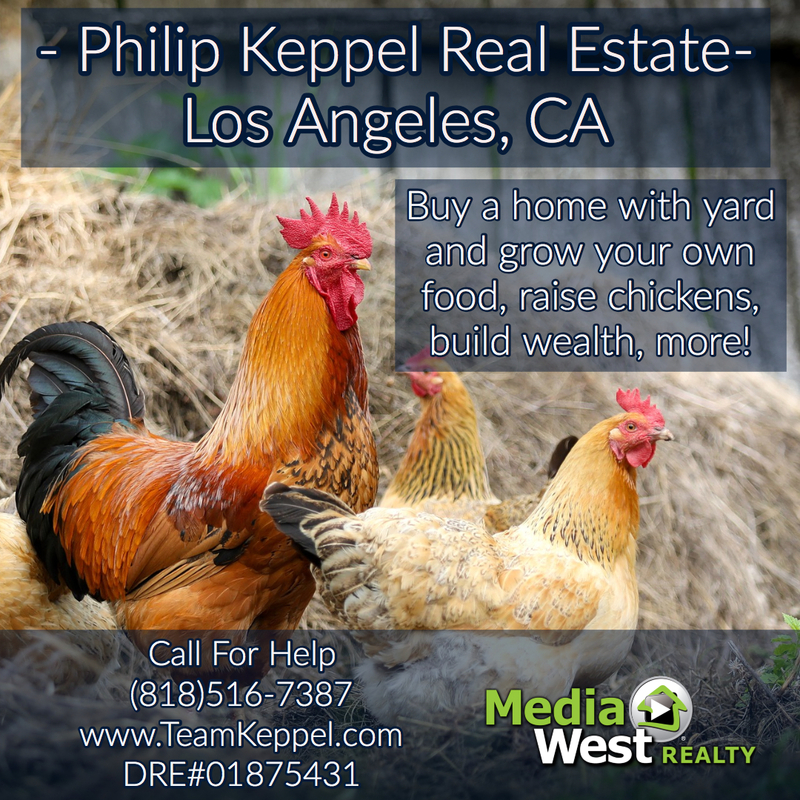 Lots of Benefits From Home Ownership in Los Angeles, CA! Things are slowing down making it a great time to get a home with less competition! 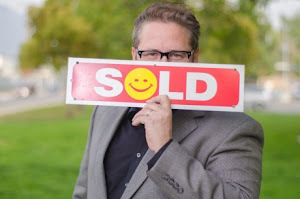 Call (818)516-7387 for all Los Angeles Real Estate Help!